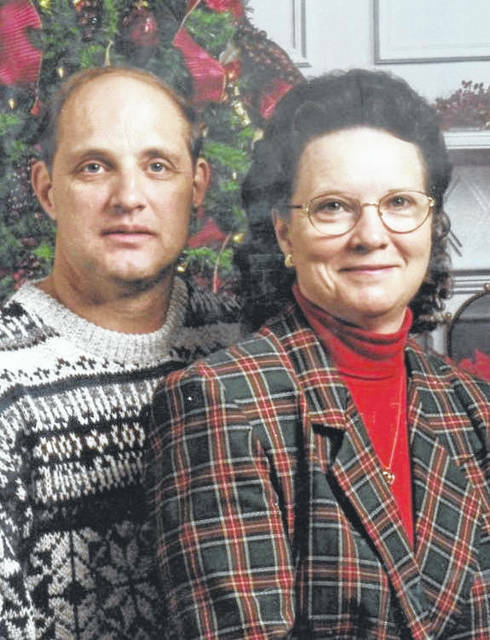 ELIDA — Mr. and Mrs. Thomas J. Mosgrove Sr. are celebrating 45 years of marriage. They renewed their vows at Walt Disney World. Mosgrove and the former Jean A. Anderson were married June 9, 1973, at St. Joseph Catholic Church, Wapakoneta, by Father Alt. They are the parents of three children, Thomas J. Mosgrove Jr., of Kenton, Scott A. Mosgrove, of Archbold, and Robert J. (Kelly) Mosgrove, of Haymarket, Virginia. They have five grandchildren. Mosgrove retired from Ford Motor Co. Lima Engine Plant. His wife is retired.